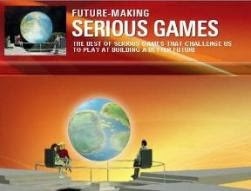 The seven categories of SGS&C winners were announced today at the Awards Ceremony in the Innovation Showcase, Booth 2288: Best Business-Developed Serious Game; Best Government-Developed Serious Game; Best Student-Developed Serious Game; Best XR Serious Game; Innovation Award; Students’ Choice Award; and finally, what some might consider the most prestigious award, the People’s Choice Award. The SGS&C provides a showcase of best-in-class learning games submitted by business, government and student developers, and awards noteworthy games to recognize their achievements. 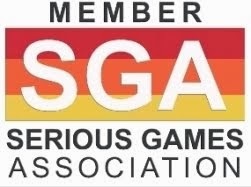 The true uniqueness of the SGS&C is that every I/ITSEC “player” has the chance to play the games, talk with the developers, and cast a vote for the coveted SGS&C People’s Choice Award (the I/ITSEC badge includes a special SGS&C ballot that allows us to help determine the winner). The SGS&C brings international award winning games to us through partnerships with the Simulation Australasia host of the Australasian Simulation Congress (ASC) SGS&C, and South America’s Brazilian Independent Games (BIG) Festival. 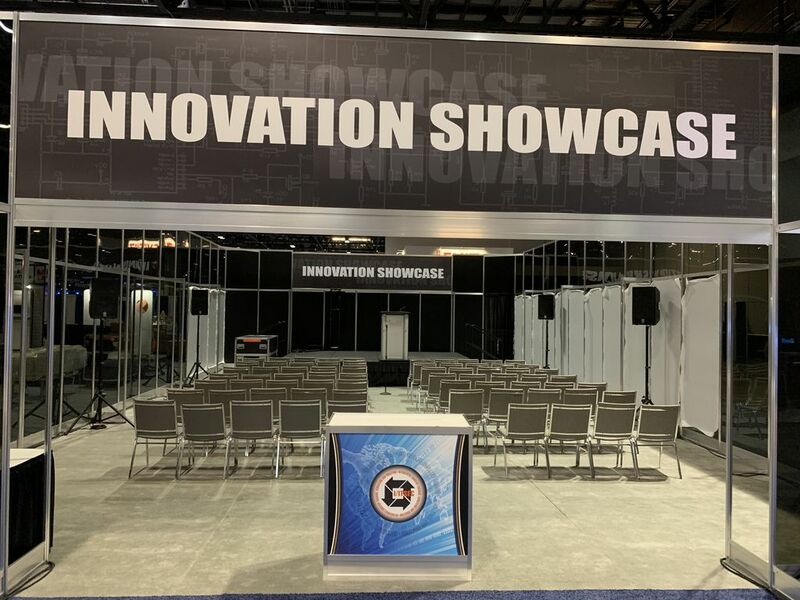 These international winners automatically earn spots as finalists in the SGS&C, are eligible for awards, and are featured at I/ITSEC on the exhibit floor. 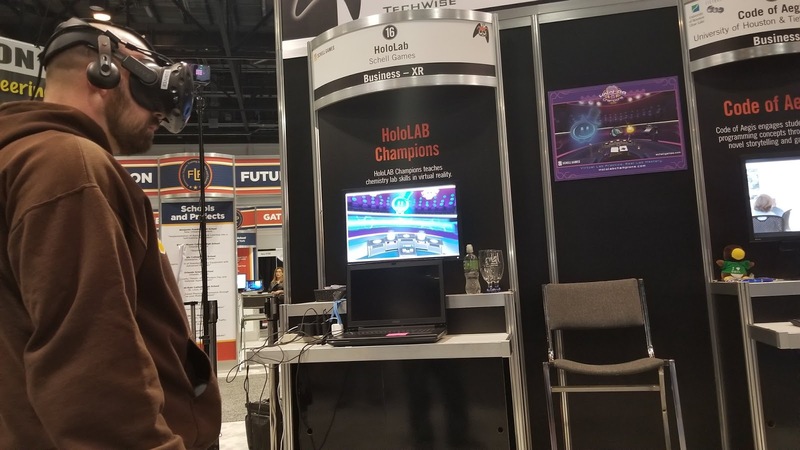 Schell Games is this year’s winner of the Best Business Developed Game Award & Best XR Game with HoloLAB Champions, a VR game that provides students with a safe, fun space to practice basic chemistry lab skills. The 2018 Best Government Game Award went to Difficult Airway Algorithm and Rescue Cricothyrotomy (DAARC) by Veterans Health Administration Employee Education System-eLearning. 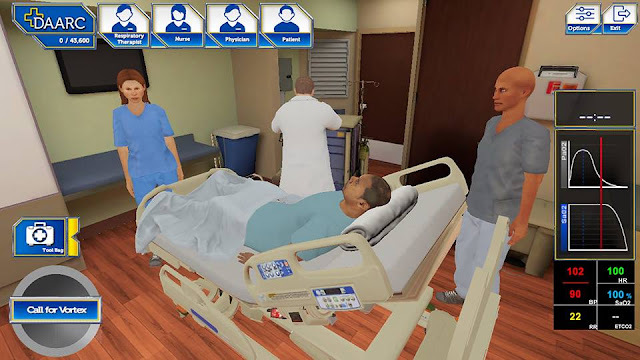 This game improves the recognition of airway emergency and the early identification of a cannot intubate cannot ventilate situation. Tablecraft by the FIEA is this year’s Best Student Developed Game! 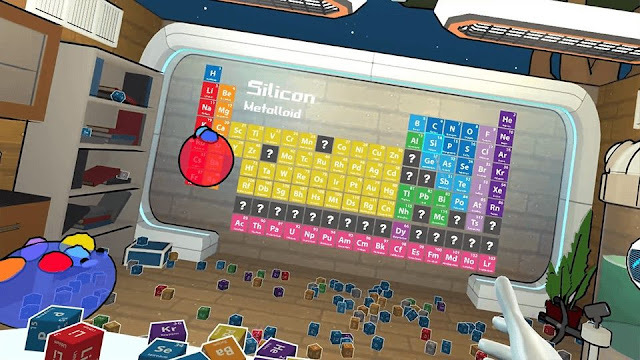 This VR game increases the player’s familiarity with the elements, acronyms, atomic masses, and groups on the Periodic Table of Elements. 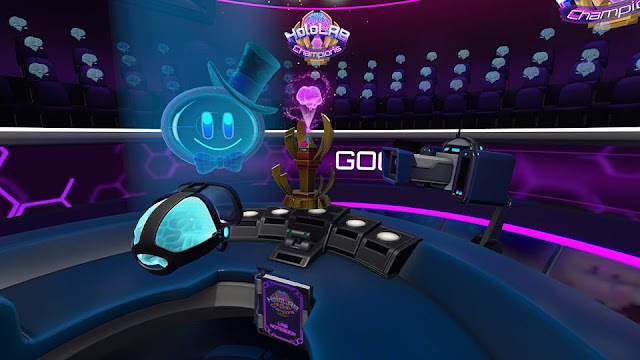 This year has once again highlighted games that employ characteristics or techniques that enhance the game in a new or different way through the competition for the Innovation Award. Dental Madness by FullSail is the 2018 SGS&C Innovation Award winner! 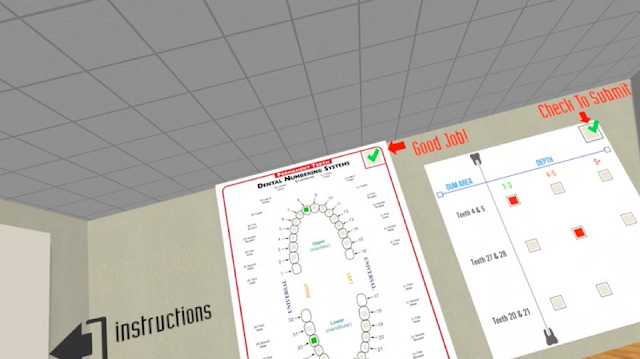 This VR game helps dental students learn fundamental techniques. 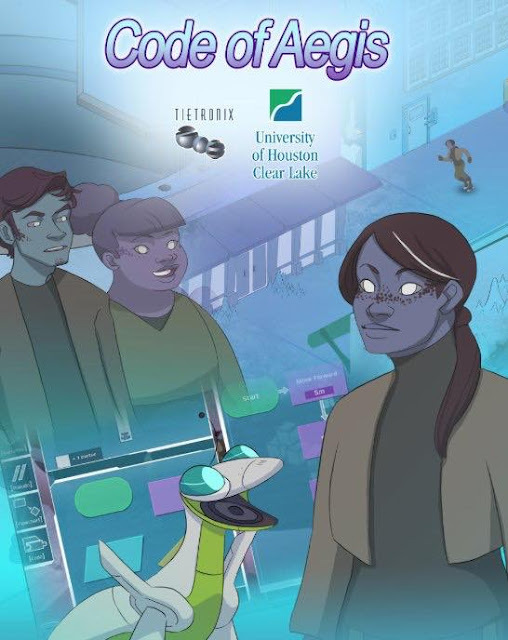 This year’s Students’ Choice winner is Code of Aegis by the University of Houston Clear Lake & Tietronix! This STEM engagement game focuses on teaching computer science aptitude, critical thinking & programming skills. And the People’s Choice Award went to Gloob Rescue, developed by Design Interactive, Inc.! 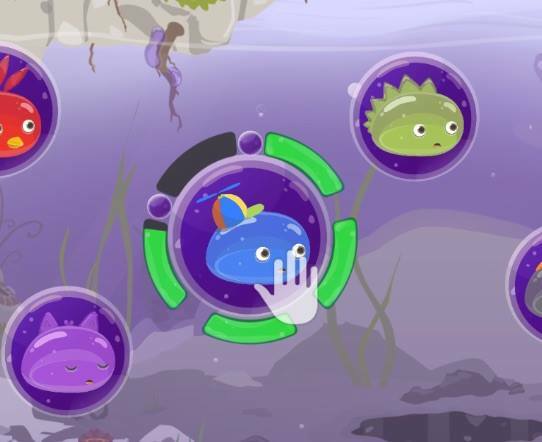 This rehabilitation focused game assists children with cerebral palsy to expand upper limb strength, range of motion, and rehabilitation progress.